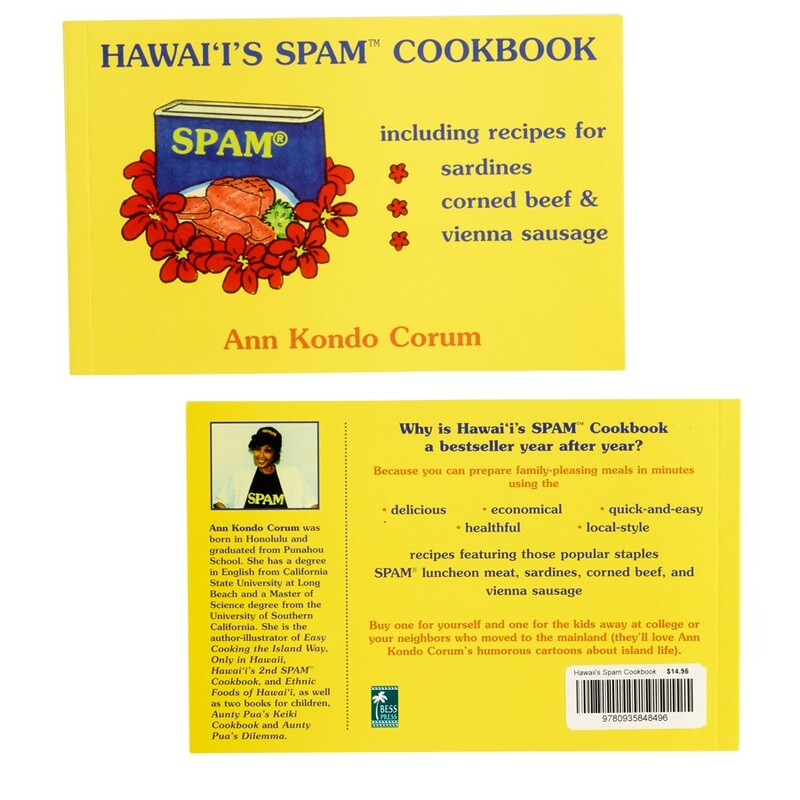 Hawaii's 1st SPAM® Brand Cookbook by Ann Kondo Corum. Delicious, economical, healthful recipes featuring those popular staples SPAM® Brand meat, sardines, corned beef, and vienna sausage. Also see the 2nd Edition G6645.